The Water of Life (Uisge beatha) by Daniel Marchildon is a well-researched book that has you traveling several centuries of whisky history. Presented as a fiction, it not only entertains but informs. I am not a whisky drinker, but I am a book lover. Within The Water of Life I found a book that, although I probably would never have considered reading until given to me for review, I enjoyed. I will admit it took me a chapter or two to get into the flow of the writing of Daniel Marchildon but once I did the ride was smooth. There is a large degree of to and fro from past to present within The Water of Life as the story spans several generations: three lineages and two continents. Daniel Marchildon writes in a manner that allows the reader to travel back and forth with ease, never missing a beat or detail. For myself the connection was with Elizabeth Legrand and her determination to open a distillery, in a small isolated town, creating a single-malt whiskey. I envied her strong will and her passion for what she set out to do. This connection created a small degree of issues for me as a reader. With a strong connection to Elizabeth I battled to connect with the characters of the past. Daniel Marchildon does a great job of taking you there, allowing you to feel the place and time, but the bond I created with Elizabeth had me wanting to be back beside her. When reading reviews by others it is obvious this was a personal experience of my own and not what others found. It in no way reflected on my ability to enjoy my read but meant I had to focus more on what I was reading when in the past, instead of allowing the words to flow through my mind and connect. Daniel Marchildon has done a wonderful job at blending history with fiction. There is a lot of history within The Water of Life that, as a non-drinker of whisky, I was not aware of. 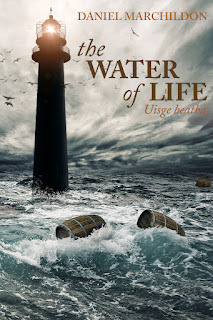 My read of The Water of Life has definitely educated me and had me wanting to know more about not only about whisky but about the era, Scotland and Canada. It is rare that a fiction leaves you inquisitive and thirsty for more factual history, but Daniel Marchildon has definitely achieved this. 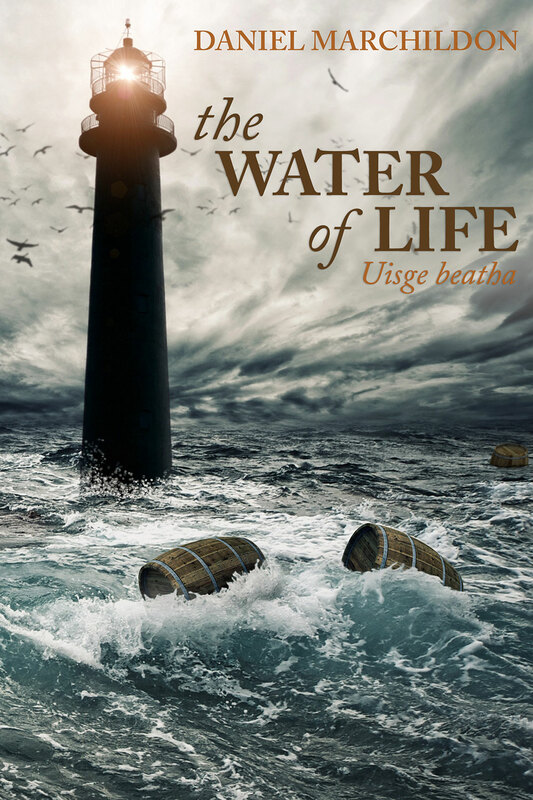 Originally published in French as L’eau de vie (Uisge beatha) The Water of Life ( Uisge beatha ) has been translated into English by Märta Ziemelis and published by Odyssey Books in Australia. Overall Daniel Marchildon has done an excellent job with The Water of Life. Whisky drinker or not there is something in this piece of fictional work for everyone. History, saga and adventure all await, tantalizing your taste buds and nasal passages with the whisky you never knew you needed.